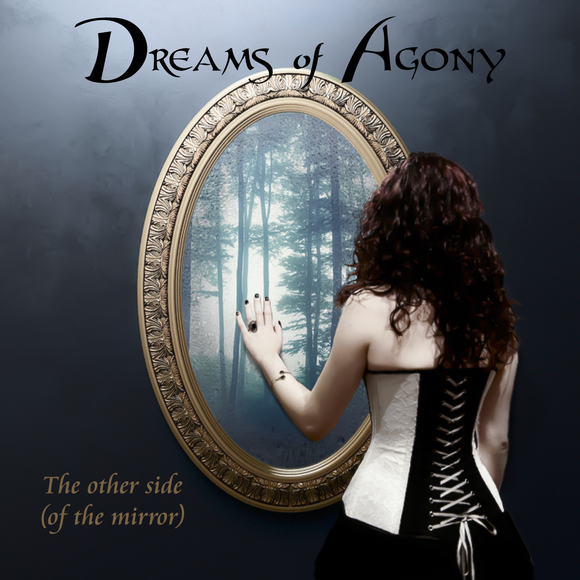 Dreams of Agony is a conceptual symphonic metal band from Barcelona. Formed in late 2013 they began to work in their debut EP 'The Other Half (of the mirror)'. Two years later, after few shows presenting the EP and two new incorporations in the band, the first full-lenght, 'A Forgotten Tale' album was released in summer 2017.